You may fancy seeing the smashing sights in London, but you can experience the undiscovered places telling the true stories of Britain’s green hills and seaside cliffs. Beyond London there are winding paths and windswept moors ready to be discovered. 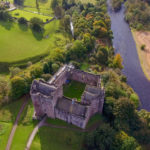 Learn of legends and lore from bustling squares to peaceful pastures, from classic castles to quaint cottages, and crashing waves to sleepy lochs. 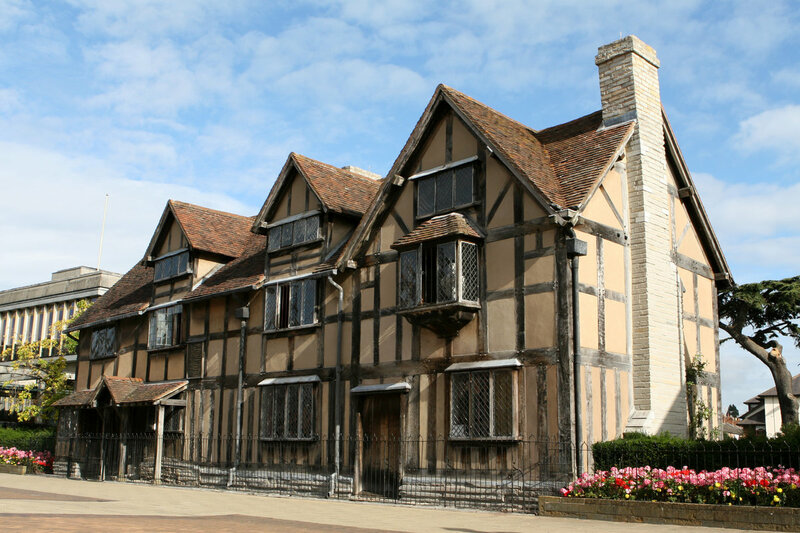 Here are some of our favorite discoveries in the Britain less traveled. 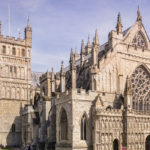 Exeter is a small city on the Exe River that packs a vibrant punch with history and heritage pre-dating the Romans’ arrival in 50 A.D. 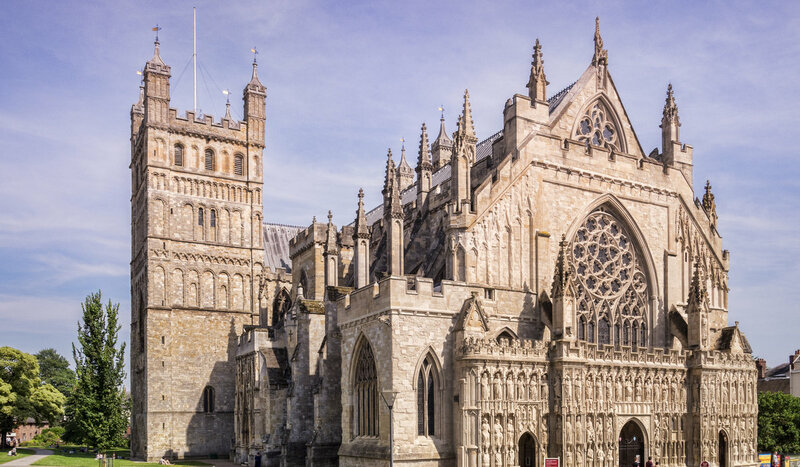 The magnificent Exeter Cathedral is one of the great churches of England. 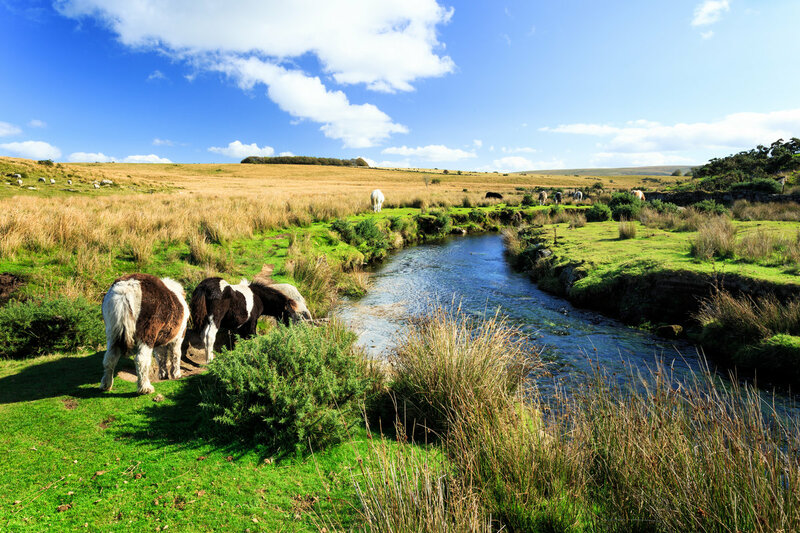 Get to know the locals while enjoying a pint of shandy or a “cuppa” tea in the unspoiled village of Widecombe-in-the-Moor. 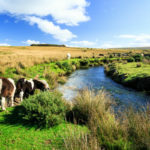 Bordering Dartmoor’s National Park in Devon, it is home to idyllic scenes with wild ponies, sheep and cattle that often meander onto the village green. Tintern offers stunning scenery, including the crumbling ruins of the magnificent Cistercian Abbey in Wales’ beautiful Whe Valley, which served as inspiration for William Wordsworth. 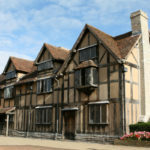 Stratford-Upon-Avon will leave you speechless as you stand in Shakespeare’s Tudor-style birthplace and surprisingly modest gravesite on the banks of the River Avon. Explore the legendary Cotswolds’dramatic hills and sweeping meadows dotted with stately castles, honey-colored villages and charming thatched-roof cottages. 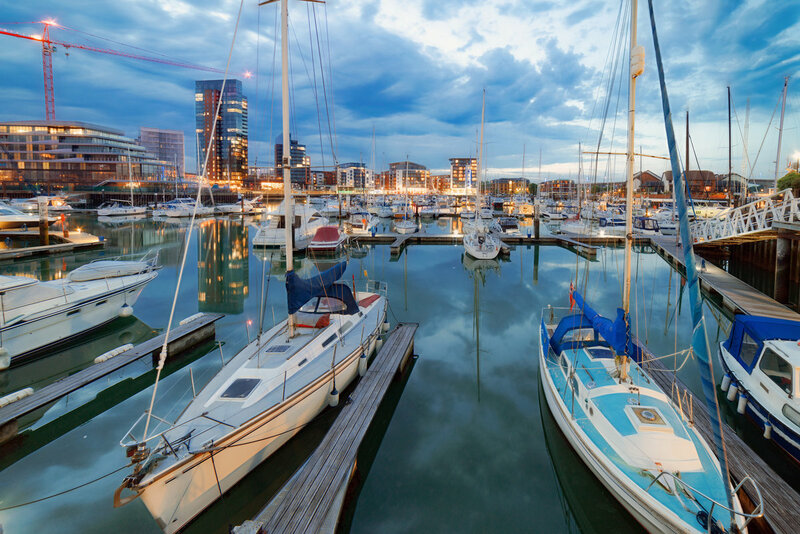 Picture yourself a royal as you ferry from England’s south coast to the yachter’s playground of Isle of Wight. At Osborne House, Queen Victoria’s palatial holiday home, you can tour her private apartments and frolic on her former bathing beach. 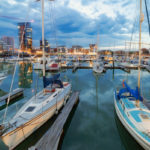 The famous port city of Southampton was the departing point for legendary voyages, including the Mayflower and the Titanic. Its dreamy shores also inspired the setting of many of Jane Austen’s romance novels. To the north, bonnie Scotland is a rugged land of breathtaking beauty: rolling hills, dramatic coastlines, mythical creatures and elusive monsters. 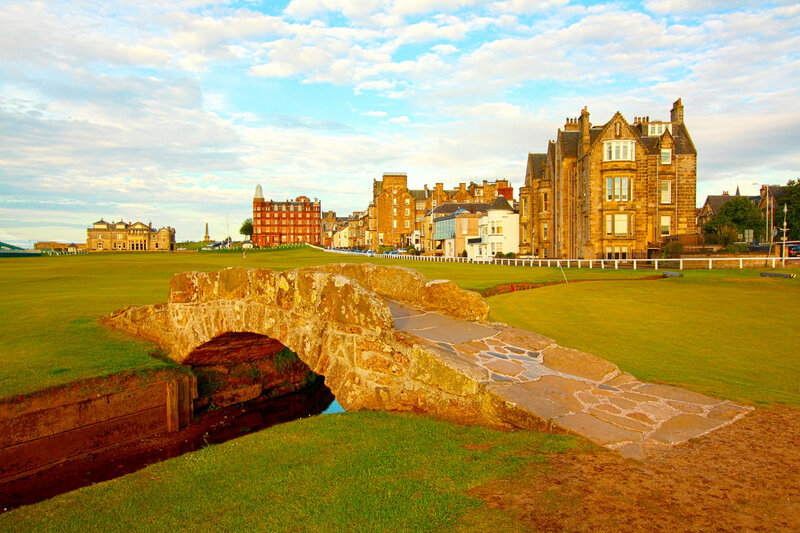 It is a modern sports country with a heroic history of ancient clans in Tartan kilts. 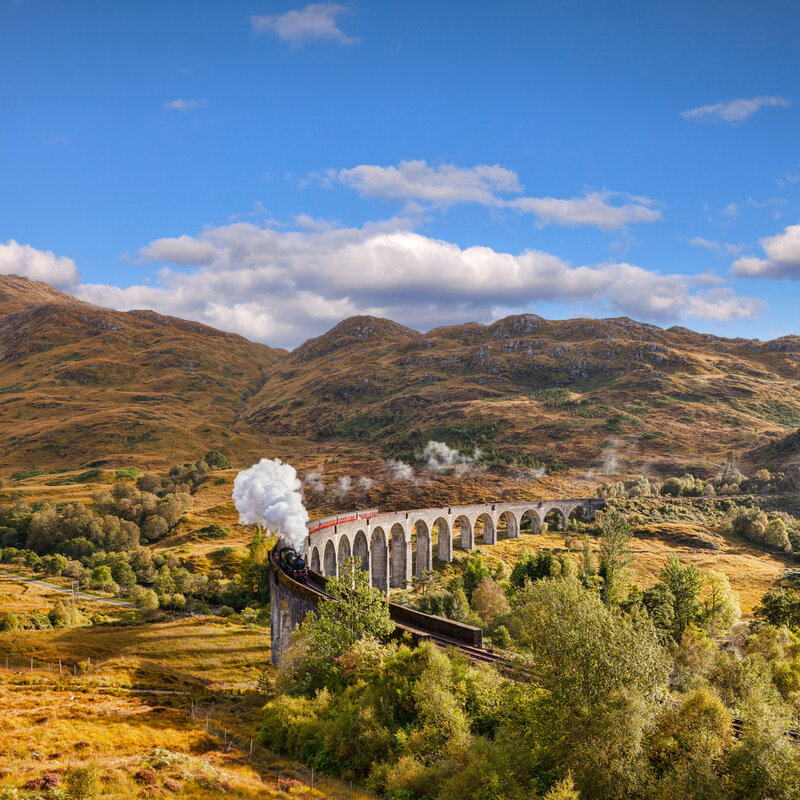 Witness the spectacular scenery of the Scottish highland village of Glenfinnan. 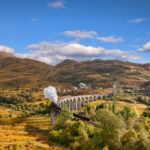 Have your cameras ready for the mountain-lined shore of Loch Shiel and the famous viaduct that carried the Hogwarts Express in the Harry Potter films. The makers of single malt scotch welcome you to Glengoyne with a dram of perfectly aged whisky before showing you how the smoky spirit is magically made. 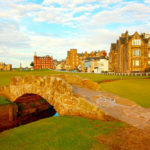 What could be better than the striking location of the Royal and Ancient Golf Club of St. Andrew’s along the dramatic shores of the North Sea? Actually playing the world’s oldest golf course, of course! The castles of Scotland are magical. 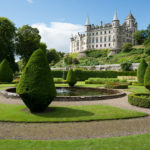 Scone Palace, located where the Highlands meet the Lowlands in Perth, boasts bright peacocks and colorful history of coronations of Scottish kings for nearly 1,000 years (including Macbeth). 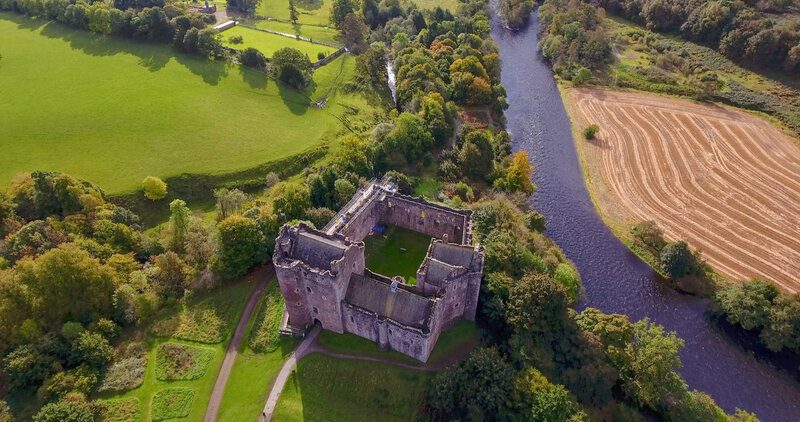 You may have seen the medieval stronghold of Doune Castle on TV show such as Outlander or Game of Thrones, but now you can visit the Great Hall itself. 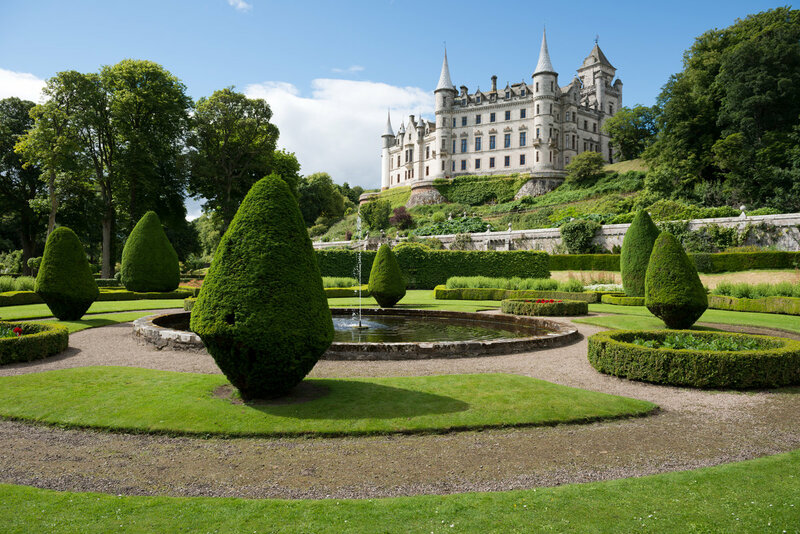 Dunrobin Castle is perched high above the North Sea and evokes a time of storybook fairytales. You may not find Nessie, the elusive Loch Ness monster, but you’re certain to witness breathtaking scenery as you cruise the mysterious waters of the loch (lake). About the Authors: Where do you want to go to find the cobblestones less traveled? The travel professionals at Lake Zurich Travel (lztravel.com; 847.438.5551) will help you find your dream vacation. 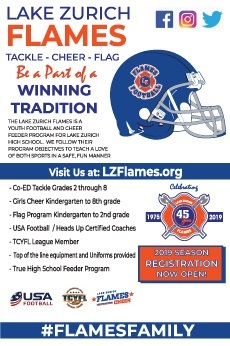 Sue Shimkus is president at Lake Zurich Travel and Nancy Bauman is with Globus.